The stand down affects more than 200 jets while an “inspection of a fuel tube” in F-35 engines takes place, according to a Pentagon spokesman. “If suspect fuel tubes are installed, the part will be removed and replaced. If known good fuel tubes are already installed, then those aircraft will be returned to flight status. 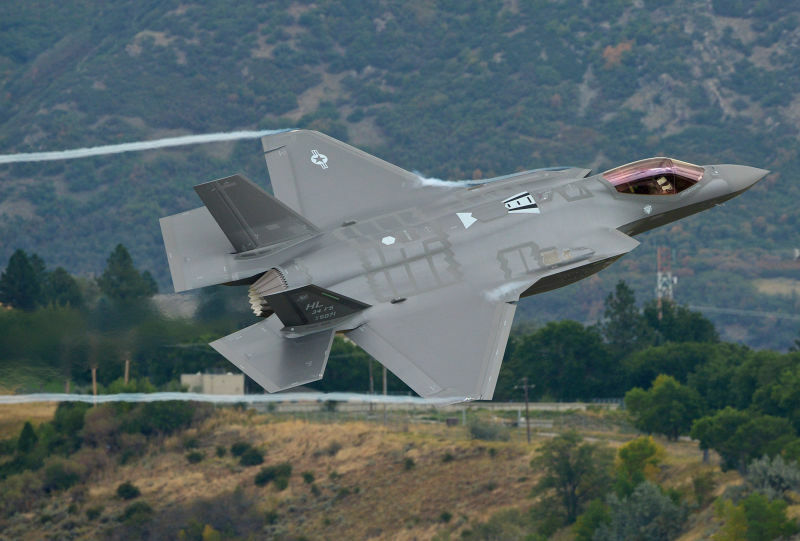 Inspections are expected to be completed within the next 24 to 48 hours,” Joe DellaVedova, a spokesman for the F-35 program, said in a statement. The inspections come in the wake of an F-35B jet crash outside of Beaufort, S.C. on Sept. 28.